The review of this new release from avant-garde/art rock musician Hamlet’s Transport Aerian project has been a very difficult one to write. Hamlet is not afraid of talking and writing about difficult subjects and, in the case of ‘Therianthrope’, expressing his thoughts through his music. 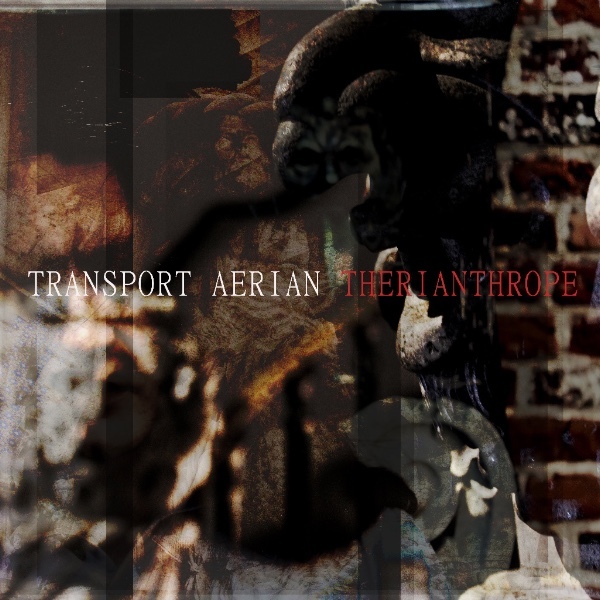 ‘Therianthrope’ is described as an album whose themes are dedicated to the emotions of the mind, torn by different assets of mental illness in the context of quickly developing world on the brink of the war, social and economical catastrophe. In the other worlds, it explores a twisted, ugly side of anyone of us in the modern world. Not exactly warm and cuddly then? However, music has always been there to explore all kinds of emotions and themes and it is how it does this that really matters.